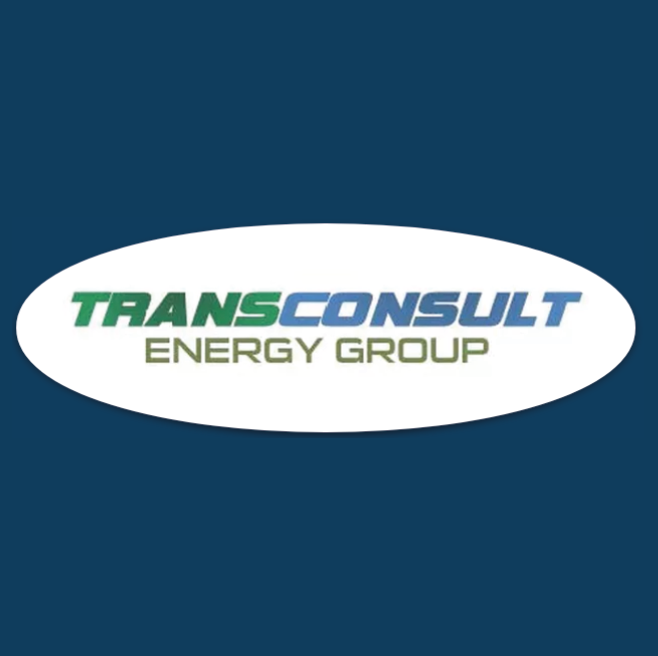 Transconsult Energy Group (formerly Transconsult Services Inc.) is a Canadian company, dedicated to delivering solutions for your energy & clean energy projects. Our core business areas are Natural Gas, Liquefied Natural Gas (LNG) and other cryogenic liquids, biogas, small scale gas-based power generation. Our services range from supply of an equipment or professional consulting service to full life-cycle project management and turn-key delivery. Our knowledge is based on life time experience dealing with different types of oil and gas, petrochemical and clean energy projects from small to mega scale in different countries.